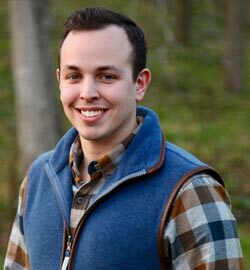 Prior to joining BSW Bloodstock and Elite Sales in January of 2019, Jake served as the Director of Research for Taylor Made Sales Agency, overseeing the research of pedigree information and assisting in marketing efforts of all horses sold at public auction. He has also held positions at Shadwell Stud, The Jockey Club Club and Equibase, in addition to being a 2015 graduate of the Irish National Stud Breeding Course. Originally from Northbrook, Illinois, Jake holds a Bachelor of Science degree in Equine Science and Management from the University of Kentucky.